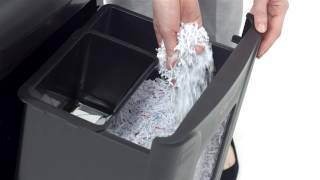 The rem820 micro cut shredder Software is manufactured by Rexel and was added around January 2017. This version of the Software comes in Size in Liters : 21 Liter , Piece Count : 000 Pieces. The best price for the Rexel REM820 Micro Cut Shredder in Nigeria is ₦ 147200 sold at kara and available with free shipping and delivery within 2-3 days (5-7 days for heavy items).